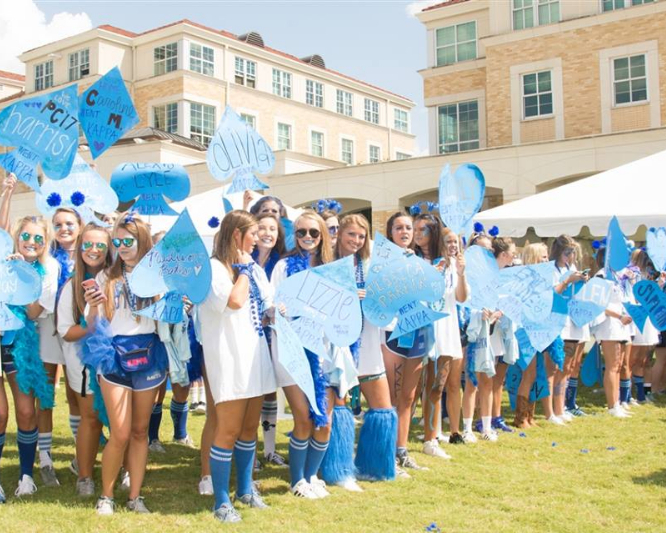 Welcome to the Epsilon Alpha Chapter of Kappa Kappa Gamma at Texas Christian University! 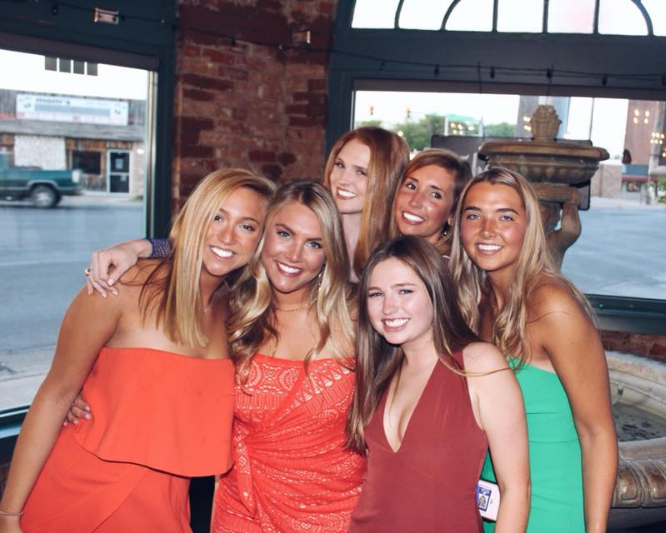 Our chapter thrives on tradition, leadership, academics, and friendship. 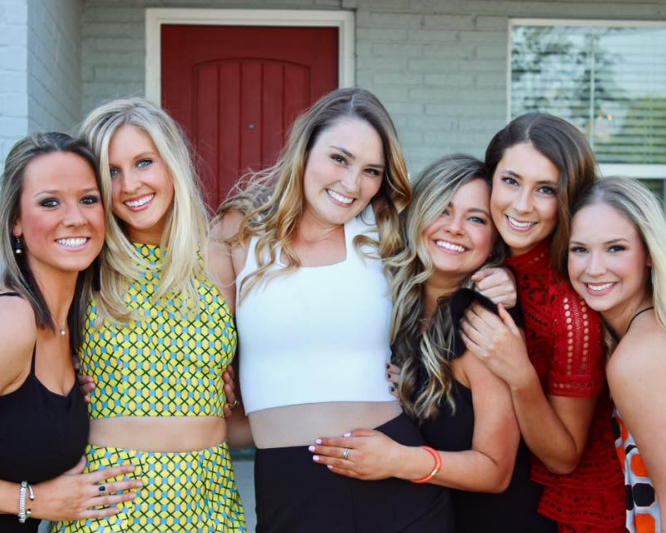 From participating on philanthropies that hit close to home, to fun sisterhood activities, college is an opportunity to flourish and grow. 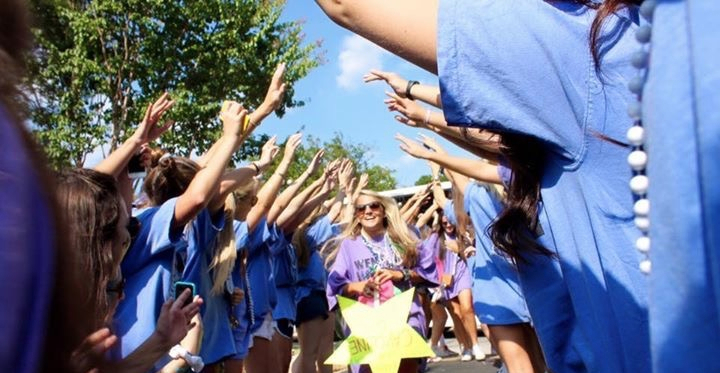 alone, each Kappa brings unique qualities to the TCU campus, but together we make a difference. 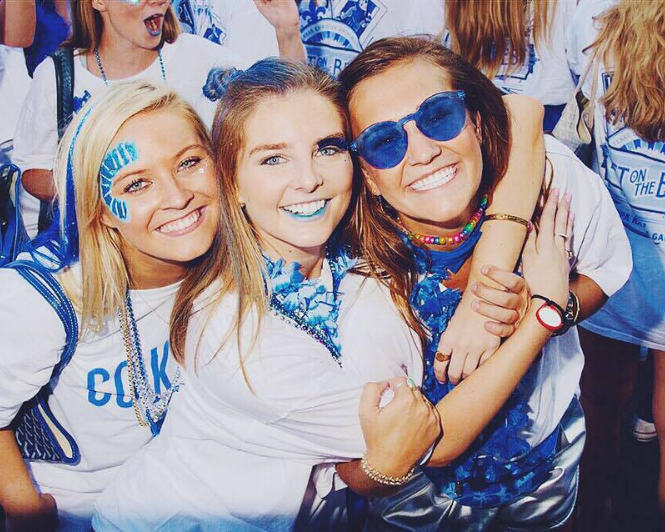 Now that you’ve chosen to be a Horned Frog, we hope you will come take a look at the sisterhood we are all extremely proud to be a part of; a sisterhood that stays in your heart forever. 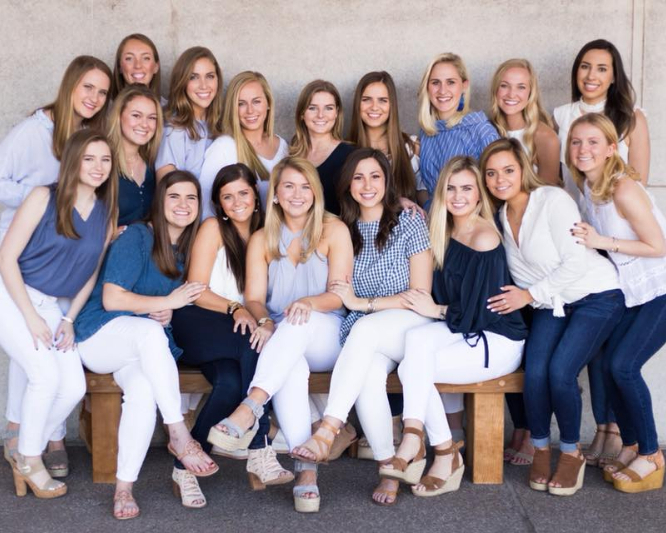 For more information about Kappa Kappa Gamma, please visit our national website or send me an email at KKGPresidentTCU@gmail.com. I’d love to hear from you!